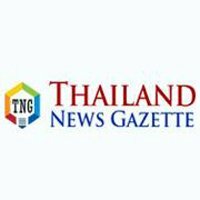 BANGKOK, Thailand An Indian man was arrested in Phichit’s Muang district on Thursday morning for overstaying his visa and for allegedly providing loans with interest rates higher than the legal limit. Rakesh Yadav, 21, was arrested by immigration police and officials from other agencies inside a petrol station in Tambon Tha Luang early on Thursday while he was allegedly trying to collect interest from vendors at the station. Police found that his visa had expired in late February. Police seized Bt3,538 cash from him and a book with a list of his debtors. Yadav charged interest rates at 20 per cent per day, which is higher than the legal limit, police said.